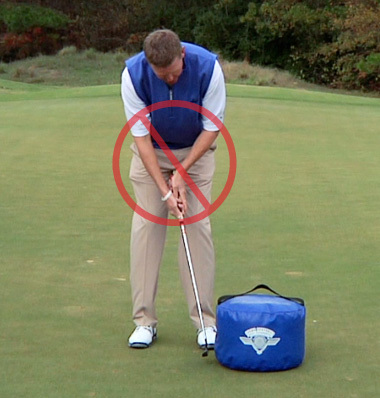 The recreational golfer has the tendency to release the putter head through impact. This makes it hard to maintain a squared face. Solid impact allows the putter face to square and the ball to roll perfectly. 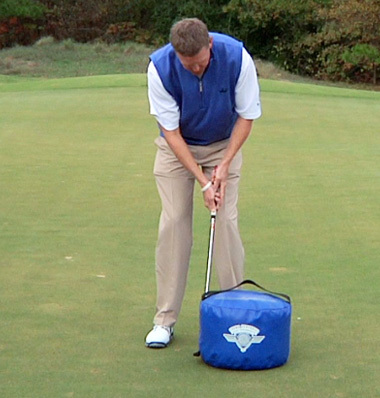 An excellent mini-lesson to see immediate improvement on the greens and the score card. Thanks for another “this really works” tip.